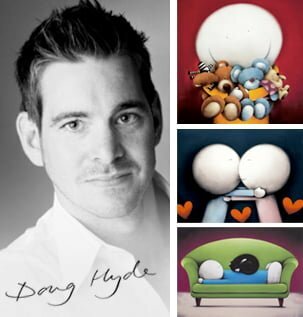 Buy Limited Edition Henderson Cisz Prints, Sculptures & Paintings. £570.00 £484.50 Only 3 left! SAVE 15%! £485.00 £461.00£20.00 OFF - SAVE 4.9484536090637%! £785.00 £667.25 Only 3 left! SAVE 15%! 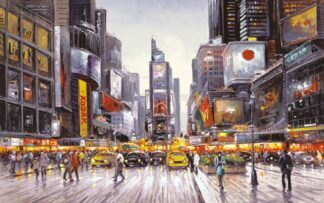 Much-celebrated and best-selling contemporary cityscape artist Henderson Cisz, has established an international reputation as one of the finest artists of his generation. 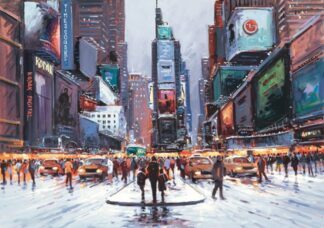 His magnificent cityscapes have won him recognition from the Fine Art Trade Guild, first as Best New Artist and a year later as Artist of the Year. He’s also won the coveted John Soloman Trophy, annually awarded to the artist judged to have made the greatest impact on the art market. 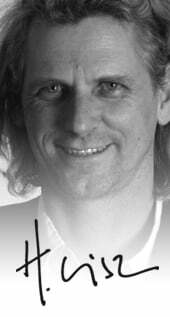 Henderson was born in Brazil in 1960, and showed artistic promise from an early age. 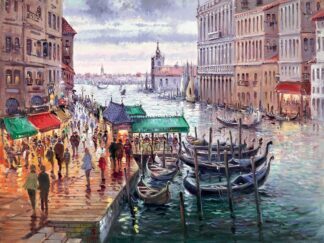 However he always saw painting as more of a hobby, and entered the banking profession when he left school. At 26, after realising that art meant more to him than banking, Cisz moved to London to study painting. He managed to turn his passion into his profession and stayed in London, painting full time in his studio. 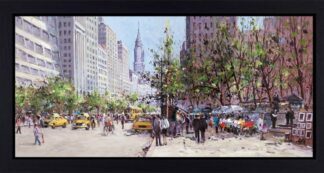 As evident in his work Henderson is a true city dweller and many of his inspirational works feature scenes from the world’s most beautiful cities. 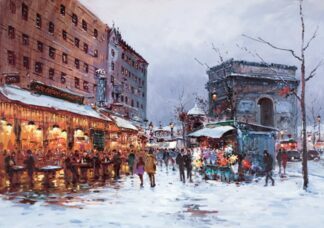 His love of travel, and painting the drama and diversity of urban life, have seen Cisz form intense relationships with many cities. Henderson’s trademark palette uses cool, soft tones to create atmosphere and emotion in each of his paintings. 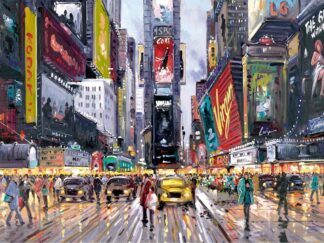 His vibrant cityscapes have made him one of the most highly regarded contemporary artists. When not travelling, Henderson spends the majority of his day painting. While his younger children are at school, his eldest son accompanies him to the studio (in West London near the Thames) where he’s learning painting techniques and the art of studio management. 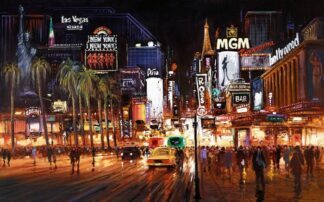 Collectors Prints are delighted to be able to offer our customers a range of Henderson Cisz’s cityscape hand embellished paper and canvas prints, as well as his book, Panini Pretzels Pernod and Paint, a hardback (available as open edition or limited edition) with 180 full colour pages highlighting his work. 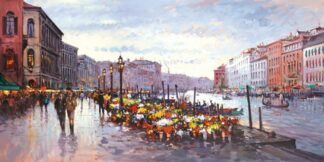 Add this artist to your preferences and we will keep you up to date with the latest Henderson Cisz Sales & Offers.